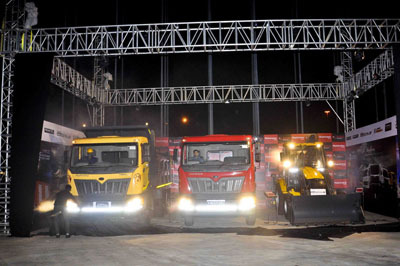 Mahindra & Mahindra announced its entry into three new businesses in Sri Lanka with the debut of truck and bus, construction equipment and Powerol businesses in the island nation. The company will set up these three new businesses in partnership with Ideal Motors, its longstanding partner of over eight years. Mahindra has strengthened its position in Sri Lanka over the last eight years with its wide range of pickup trucks, and now it is set to further bolster its position in the island nation with the introduction of a new range of products and equipment from the Mahindra stable.